The vision of an inspiring, sustainable, future-ready way of life is no longer a dream because a relaxing 20-minute drive away from Kuala Lumpur's city limits lies an exclusive residential sanctuary like no other. 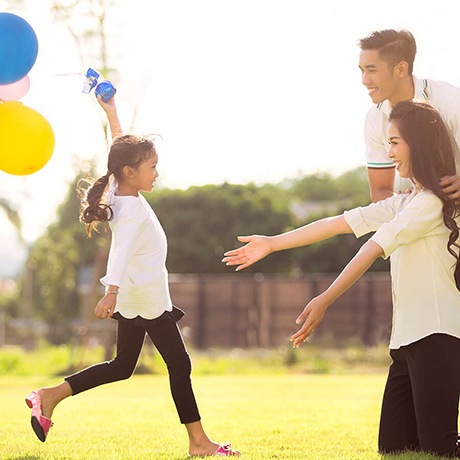 This is the future of sustainable living, with a clear focus on nature, community and technology — and it’s ready for you at Putra Heights. Served by the Putra Heights Interchange and USJ Interchange direct to ELITE, NKVE, LDP, KESAS, SKVE and Federal Highway. 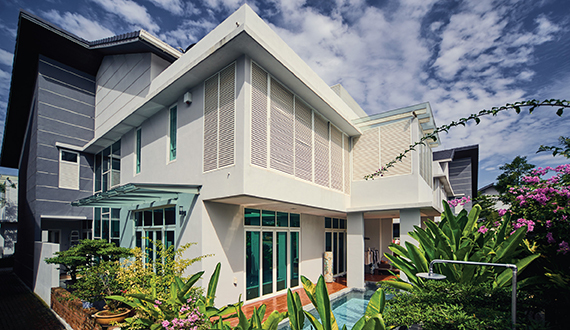 A beautiful locale enveloped by Puchong, Shah Alam, USJ, Subang Jaya, Klang, and Petaling Jaya. 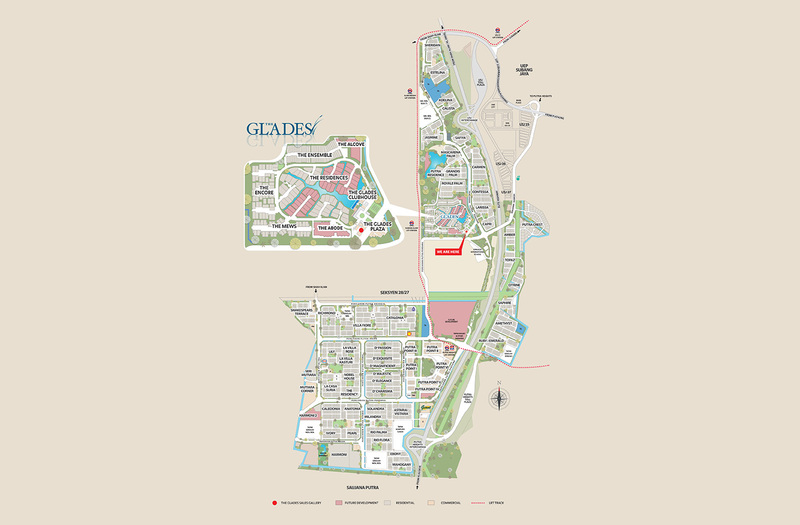 A self-contained township close to educational institutions, hypermarkets and commercial properties. 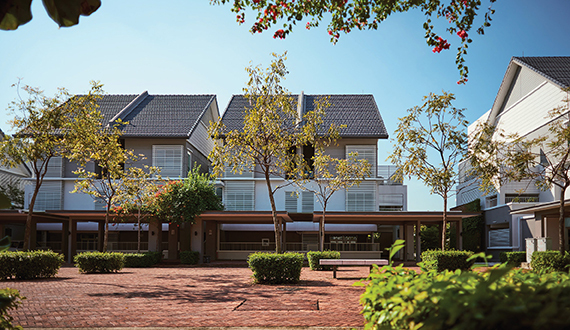 Carefully planned range of homes for practically all stages of life. You’ll find amazing breaths of sustainable features implemented across the entire sanctuary as well as advanced technology that thoughtfully simplifies your life. Ultra-modern bungalow styles with a fresh contemporary twist. 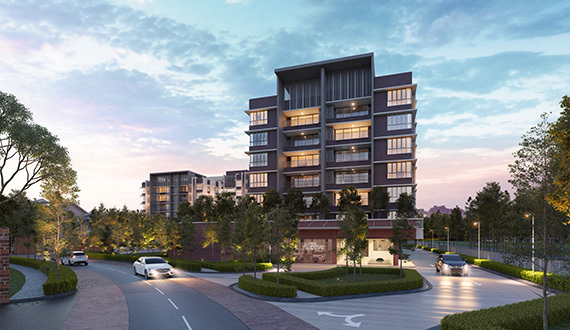 ‘The Alcove’ is a modern Low Rise Condominiums that interweave elements of open spaces or playing field to create a sustainable living environment. 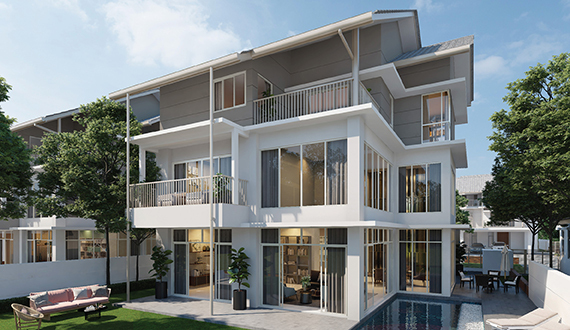 Unique townhouses with two mirrored duplexes set on top of a single storey unit with a private garden of its own. 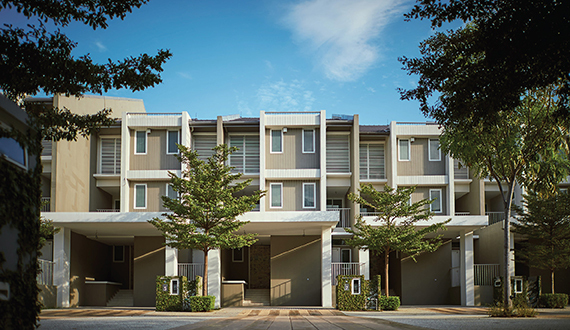 Superlink homes in a modern contemporary style with courtyards that look out to the surroundings. Cluster villas that look into an internal water feature with a refreshing dip pool. A limited collection of 20 units of 2-storey shop offices in a matured and conducive township with abundant population catchments. 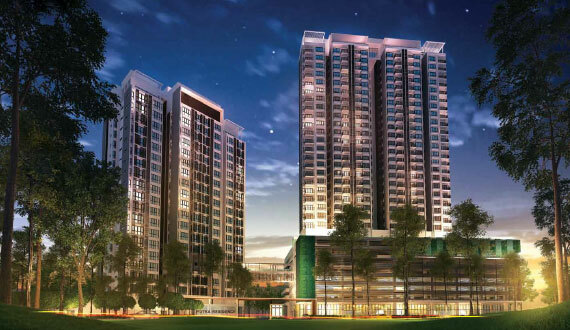 A self-contained lakeside enclave surrounded by established neighbourhoods and facilities within a beautiful locale. Off Persiaran Putra Perdana, Section 3, 47650 Subang Jaya, Selangor. 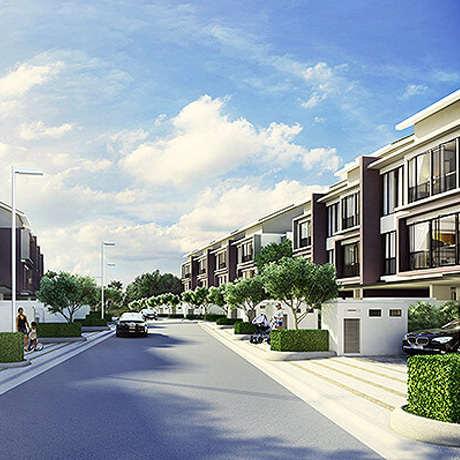 USJ Heights is an exclusive low density guarded community development located on a prime freehold land in Subang Jaya.